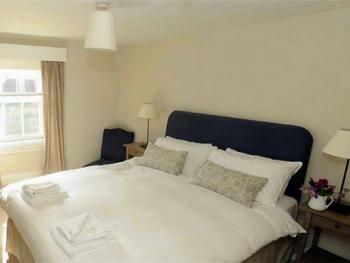 We have 6 Double rooms at The Falcon (1 Superking Double which can also be made as a twin if needed). All our Double Rooms can accommodate a maximum of Two Adults. Four of our Doubles are located in the Main House with Two offering stunning views of St Mary's Church Yard with its iconic 99 Yew Trees and the remaining Two Doubles are located in The Falcon Coachhouse. 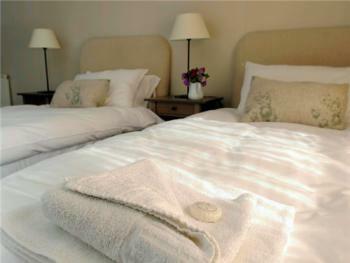 All doubles offer crisp, white linen, tea and coffee making facilities, television, free WiFi. We advise guests to book a table in the restaurant at the time of making the room reservation to avoid disappointment on arrival. We have Two Twin Rooms at The Falcon (with a further Three additional Family/Doubles featuring Super King Beds which can also be made up as Twins if neede). Both of our set twins rooms are located in the Main House with one offering stunning views of St Mary's Church Yard with its iconic 99 Yew Trees. All twins offer crisp, white linen, tea and coffee making facilities, television, free WiFi. We advise guests to book a table in the restaurant at the time of making the room reservation to avoid disappointment on arrival. We have 2 family rooms at The Falcon, both are in the main hotel and comprise of a Super King size double bed ( can also be a twin if preferred) and a sofa bed, suitable for a child aged 2-16 yrs Old, 1 room on the first floor and 1 on the second floor, both overlooking the church yard of St Mary's with their iconic 99 Yew Trees, with crisp, white linen, tea and coffee making facilities, television, free WiFi. We advise guests to book a table in the restaurant at the time of making the room reservation to avoid disappointment on arrival. We have 1 Family Coachhouse room at The Falcon, offering a Double Bed and 2 additional single beds which can accommodate children from ages 2-16 yrs Old, With crisp, white linen, tea and coffee making facilities, television, free WiFi. We advise guests to book a table in the restaurant at the time of making the room reservation to avoid disappointment on arrival. 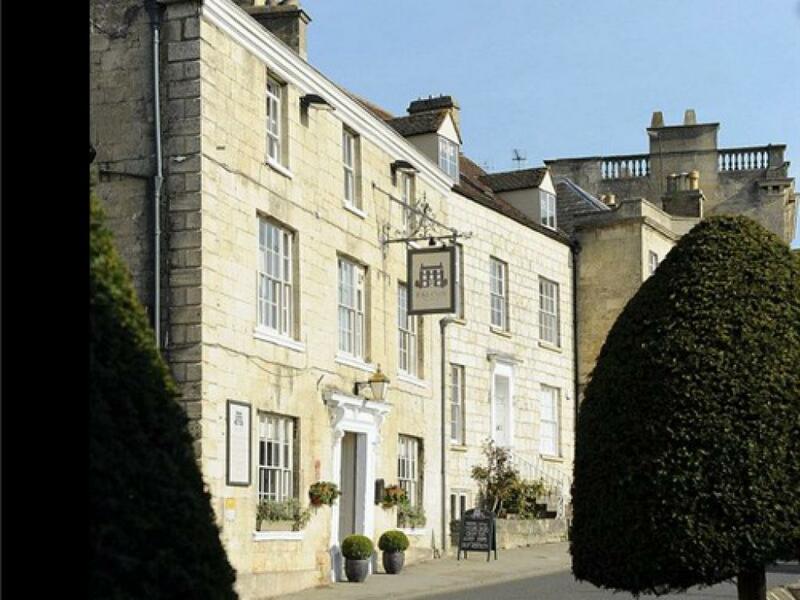 Dating back to 1554, The Falcon in Painswick is a small, select Cotswolds hotel situated in the heart of this beautiful historic village. With stylish accommodation, delicious home cooked food and a very warm welcome, the hotel provides a perfect base from which to explore the glorious Cotswold countryside, surrounding historic towns and villages and local places of interest. 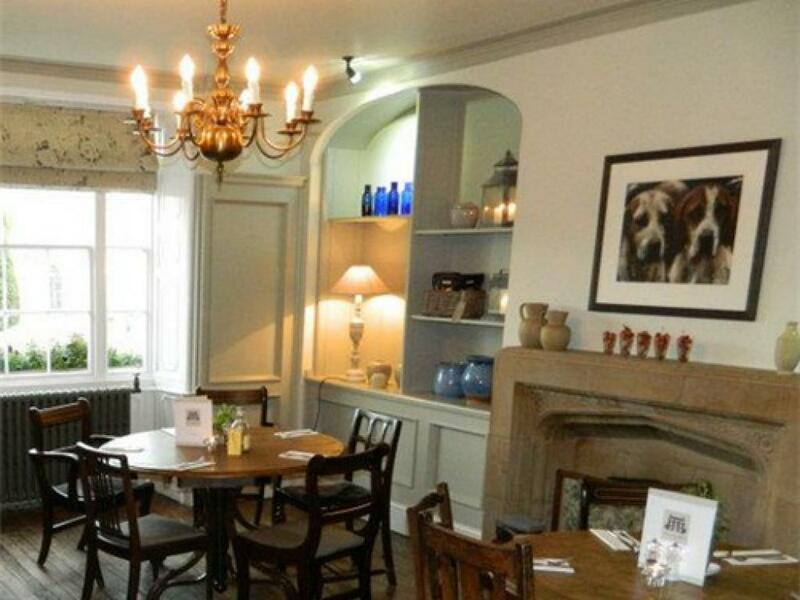 Whether you are looking for accommodation in the Cotswolds for a well deserved break, a function venue for a special occasion or just somewhere to pop in for a delicious, freshly prepared meal – you are assured of a warm and welcoming atmosphere at The Falcon. Our restaurant offers the best of fresh, seasonal British food with an interesting twist in the belief that a dish should be savoured to the very last mouthful. 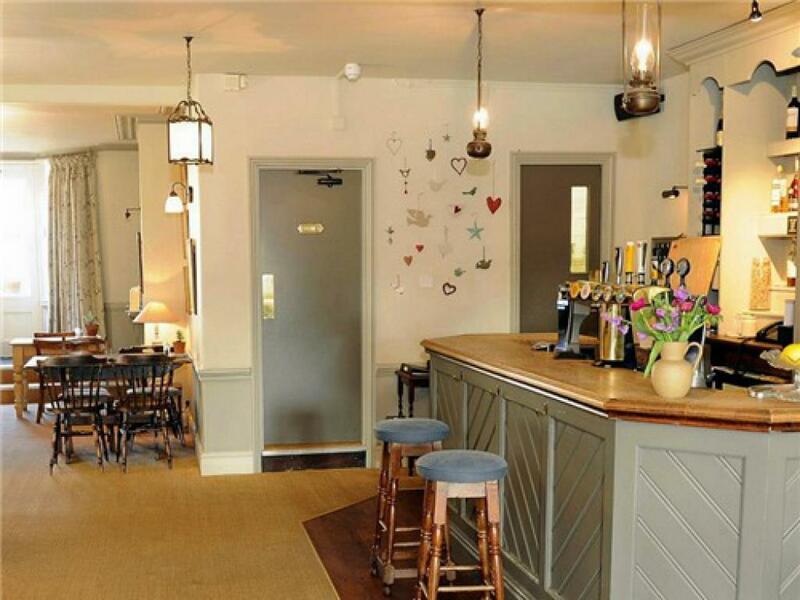 A refreshing selection of wines, beers and well-kept ales are offered to enhance your meal. Please note we do advise bookings for our Restaurant are made in advance to avoid disappointment. If you're in the area touring the Cotswolds and looking for accommodation or just a welcoming place to eat - pop in and see us. You'll usually find a friendly local or two propping up the bar ready to give advice on the area and point you in the direction of the best sights and places to see in the Cotswolds. 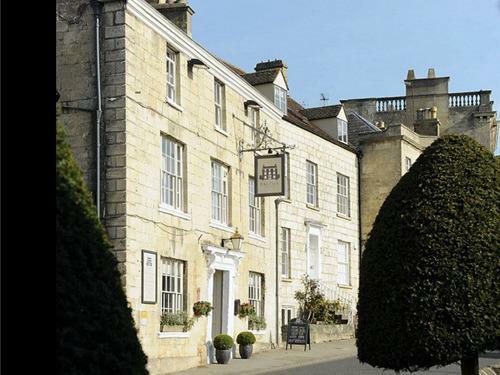 The Falcon, Painswick is a small, select hotel offering comfortable accommodation - perfect for relaxing those weary limbs after a day touring the glorious Cotswold countryside. 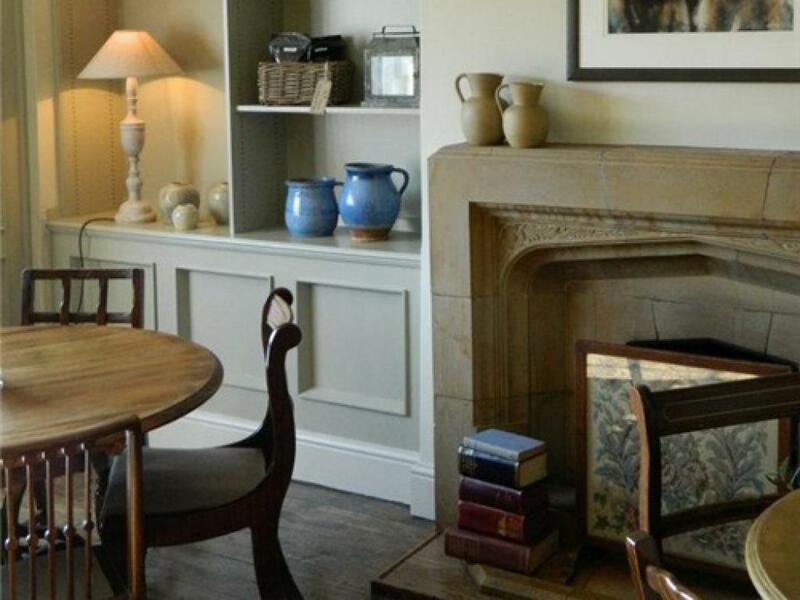 The hotel has 11 bedrooms – a mix of twin, double and king rooms, many with delightful views over St Mary's Church and its' famous 99 clipped yews, and the lovely rolling countryside of the valley beyond. 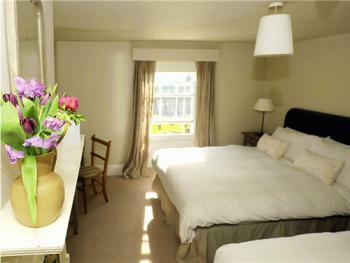 The bedrooms are characterful, some with pretty fireplaces, and all have an en-suite shower or bathroom. 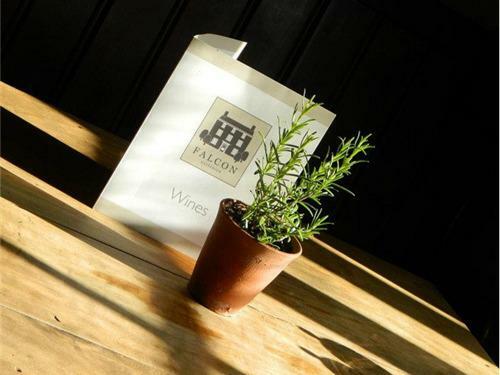 When staying at the Falcon hotel you can be sure of a comfortable bed with crisp, white linen, tea and coffee making facilities, a television and free wireless internet connection.